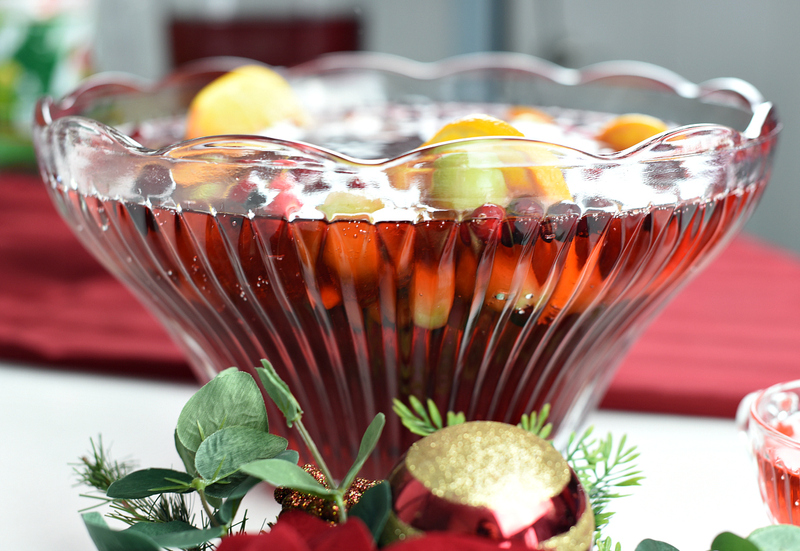 A Peek at the Fun: If you want fun punch ideas to spruce up your holiday party (Christmas, New Year’s or any other), this holiday punch recipe features a punch bowl ice ring that is a crowd pleaser! 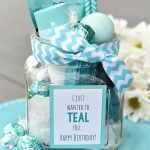 Simple to make and adds a nice kick to your party! Every year Danetta hosts a Christmas party at her home for family the week before the big day. (Bonus-this year she’s all moved into her NEW house and gets to host it there!) 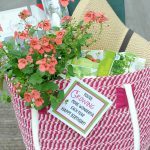 The party includes dinner and presents, laughing and treats and is the highlight of the Christmas season for Danetta and family. 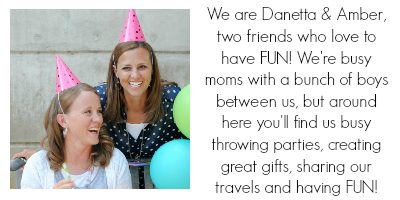 Now, when Danetta throws a party, she’s going to put a lot of thought into the details. 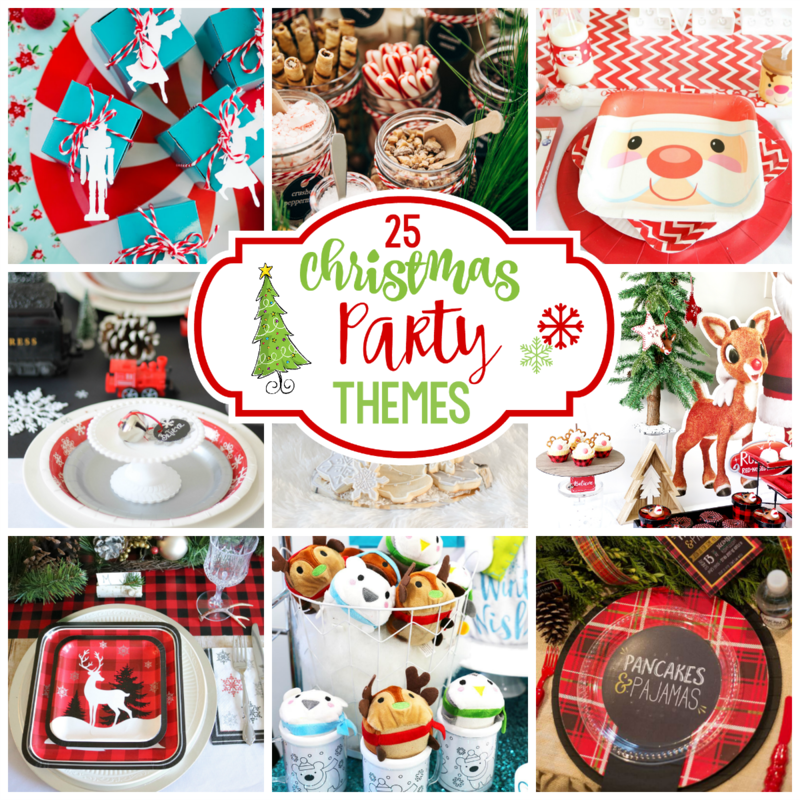 The plates and napkins will match perfectly, she’ll have a decorating theme and she *might* even go to Hobby Lobby a couple of days before to find new holiday decorations to make the food buffet look perfect. So this holiday punch recipe that features a punch bowl ice ring is just a given at a festive Christmas party like this. It’s a fun punch idea that adds a perfect touch to your drinks, but (shhhhh), it’s super easy to make! How pretty is that? Adds a nice touch to the punch right?! This really is super simple to make. You’ll want to make sure you give yourself enough time though since it needs to freeze, so if possible, make it the day before or at least many hours in advance. 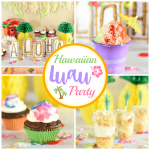 Take your large cake pan or Tupperware (ideally this is about the size of the top of your punch bowl) and place the smaller bowl or cake pan in the center. Place grapes (about 3 clumps of them and then some just loose), cranberries and orange slices throughout the outer edge of the bowl. Pour juice around outer edge several inches deep. Place in freezer and allow it to freeze completely. Once it’s frozen, take it out of the freezer. Fill your sink a couple of inches deep with warm water and place the pan in it to soften the ice ring a little bit until you can remove it from its container. Place it in the punch bowl and fill with cold punch (cold so the ice ring doesn’t melt too fast). Then serve! The ice ring will serve as the ice for your punch! Here’s a video of the process so that you can see exactly how we did it. With this fun punch idea of an ice ring, your punch itself doesn’t have to be anything too fancy. We just use a combination of 7UP and Pomegranate 7UP and it was perfect. You can also use 7UP and cranberry juice. As the ice ring melts it will add a little kick to the holiday punch as well. 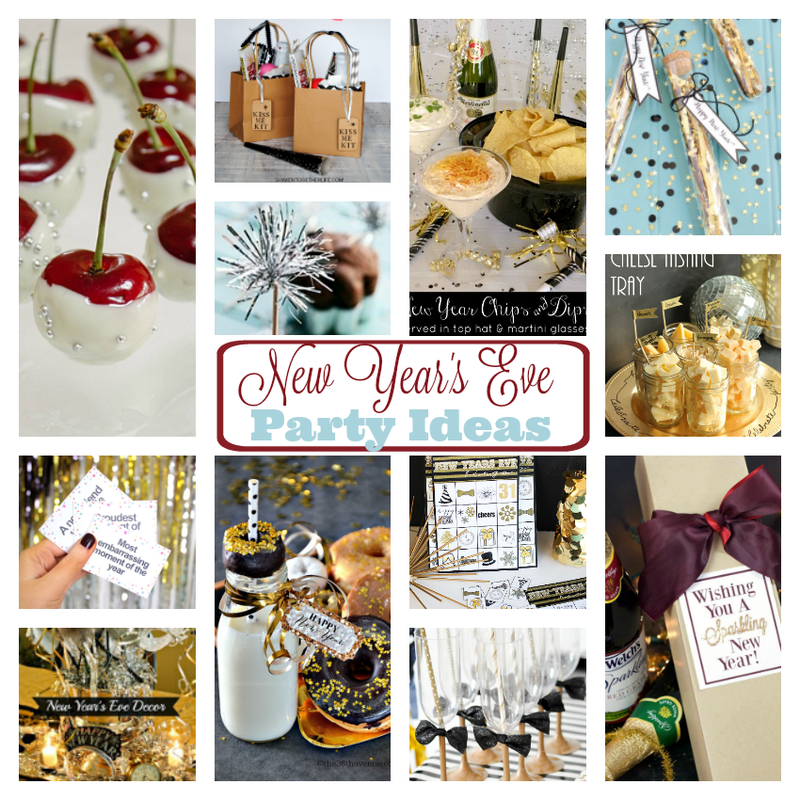 Seriously, this fun punch idea is going to be perfect for next holiday party right? 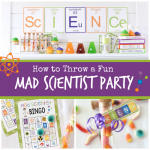 You can wow your guests and they won’t even realize how easy it was! 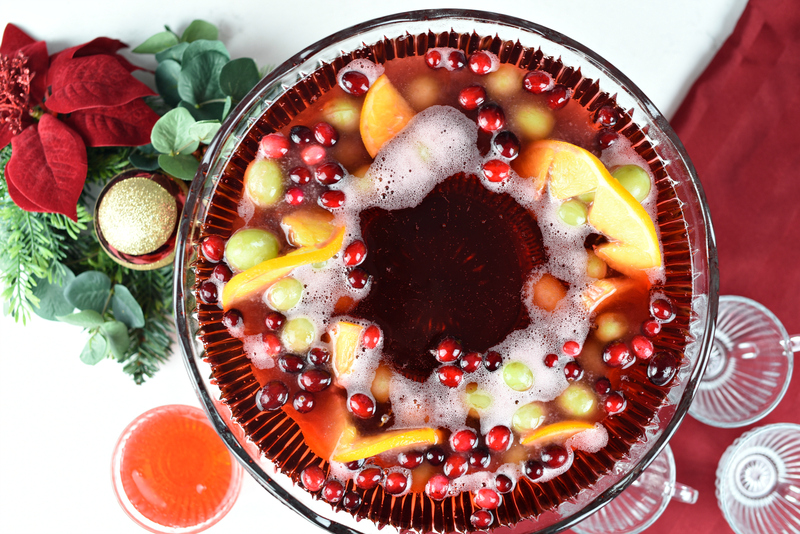 Have FUN serving this holiday punch recipe!